UNISON Southampton District branch and Solent University teamed up to celebrate Learning At Work Week in a delicious way. 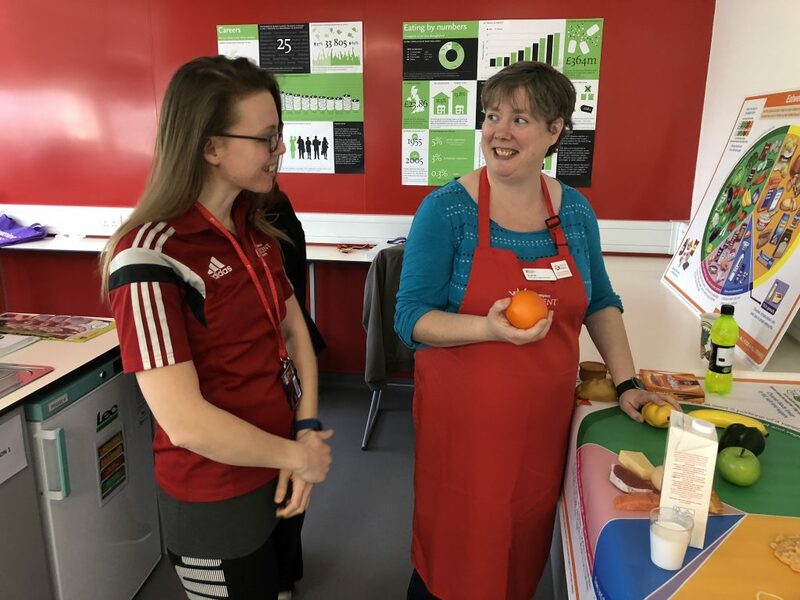 The university’s Nutrition Lab was opened up to around fifty UNISON members and non-members, who had the chance to try out some recipes, learn some facts about nutrition and find out how much sugar goes into soft drinks. The day was led by Dr Ali Hill, who is a Registered Nutritionist and course leader for the University’s Applied Human Nutrition degree. “I strongly believe in Learning at Work Week. We know that a quarter of people think the maths they learn at school can’t be used in real life. But actually when it comes to food, maths is massively important. It can help you budget your money or help you increase the portion size of a recipe. A lot of people think that healthy eating isn’t affordable, and that’s one of the myths we busted by working with UNISON in Learning at Work Week. 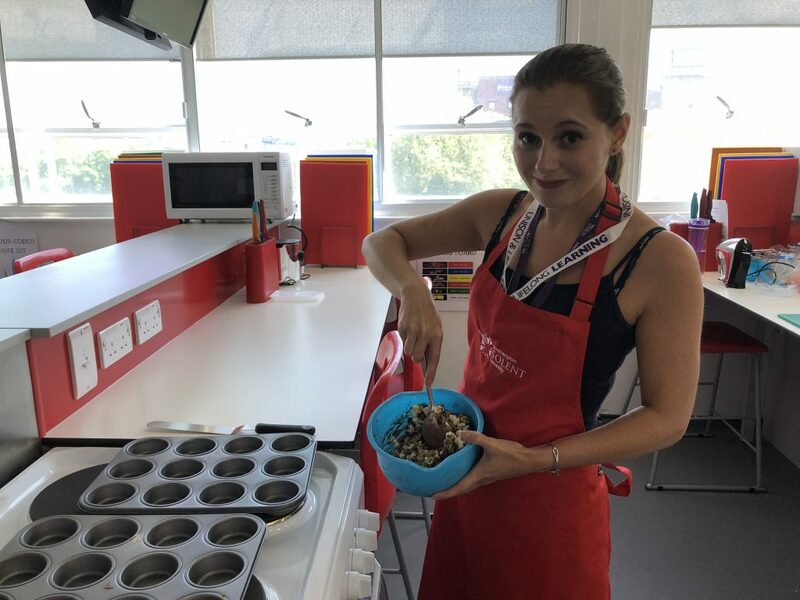 Wednesday 16th May also saw the first ever National Numeracy Day – and the workshop proved that there’s definitely a place for maths in the kitchen. From working out cost per head and nutritional values, to calculating cooking times and temperatures, numeracy skills are vital for making the most of time, food and money. UNISON is proud to be a champion of National Numeracy Day.